Human immunodeficiency virus (HIV) and acquired immunodeficiency syndrome (AIDS) cause a number of serious health complications. If you’ve been diagnosed with HIV, your dentist will become an important member of your HIV care team. 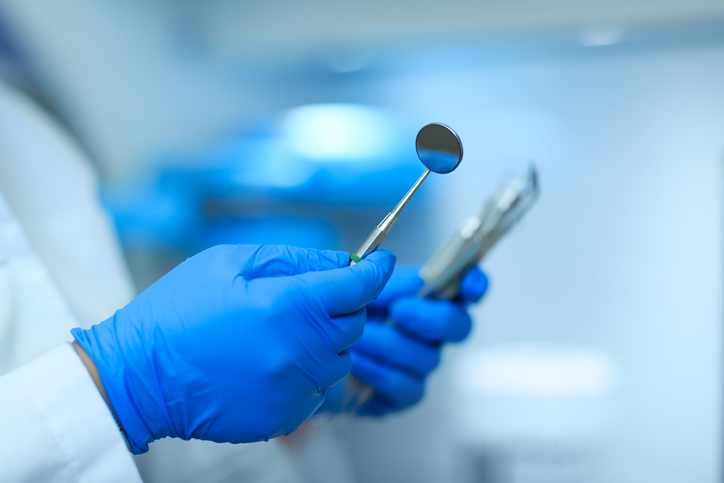 It’s common for HIV patients to experience certain oral health complications, such as oral warts, oral thrush, and hairy leukoplakia. Call your dentist promptly if you notice any unusual changes with your mouth. You should also be aware that changes in your oral health may indicate an underlying change in your immune status. Notify your primary physician accordingly. Oral warts are caused by human papillomavirus (HPV). People with a suppressed immune system are more likely to develop them. The warts themselves aren’t typically painful. However, they may become uncomfortable if they are irritated from food or accidental biting. Oral warts look like smooth or raised blemishes. They can develop anywhere in the mouth or tongue. If you have bothersome oral warts, your dentist can remove them with a laser or cryosurgery. Oral thrush is a fungal infection that results in white lesions. You’ll typically see them on the tongue or the insides of the cheeks. Occasionally, the lesions may spread to other areas, like the roof of the mouth. Other symptoms may include a cottony feeling in the mouth, loss of taste, and difficulty eating. Your dentist may recommend an antifungal medication. Hairy leukoplakia is the result of the Epstein-Barr virus. Since individuals with HIV have weakened immune systems, they are more susceptible to developing it. If you have hairy leukoplakia, you’ll notice white, hairy patches on the tongue. These will resist your efforts to remove them with a toothbrush. Hairy leukoplakia could be a sign that your doctor needs to adjust your current HIV treatment. An antiviral drug may be prescribed to clear up the white patches. Your health, wellness, and safety are our top priorities here at Glenwood Premier Dental. 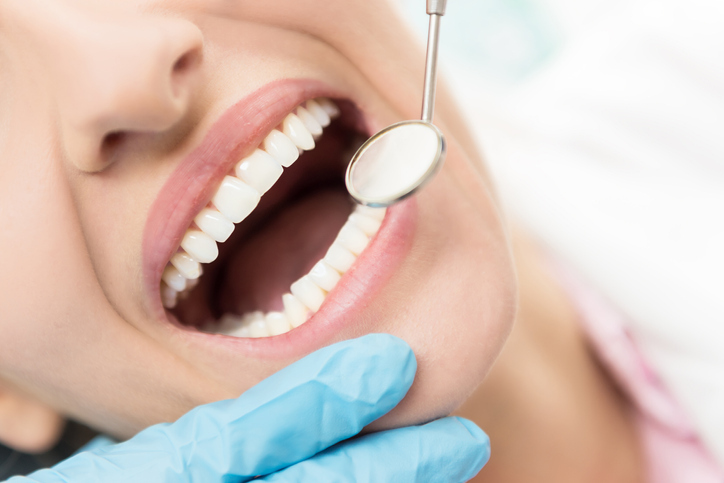 Our dentists serving Hazlet encourage each of our patients to share information about their underlying medical conditions so that we can customize an appropriate oral care plan that suits your needs. New and current patients can call (732) 264-4477 for an appointment. Invisalign is a household name, but many patients aren’t quite sure of how the process works. It all starts with a consultation at an Invisalign provider’s office. The dentist will take dental X-rays and do a scan of your teeth. These images are transmitted to the Invisalign software platform. 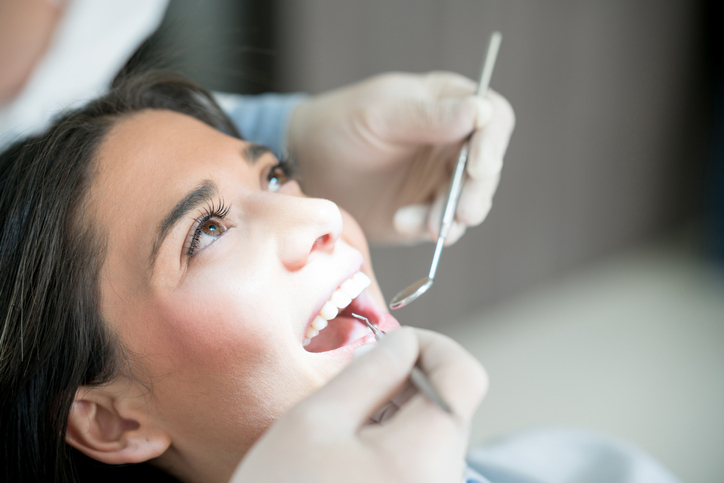 You’ll be able to see the 3D rendering of what your smile will look like after you’ve completed your treatment. To learn more about this process, you can watch the accompanying video. Be sure to bring your questions to your consultation. Your cosmetic dentist will help you understand the treatment process and learn how to care for your new aligners. Glenwood Premier Dental is pleased to provide Invisalign treatment in Hazlet because we’ve seen how effective it is at transforming our patients’ smiles. Become our next success story and call our office today at (732) 264-4477.